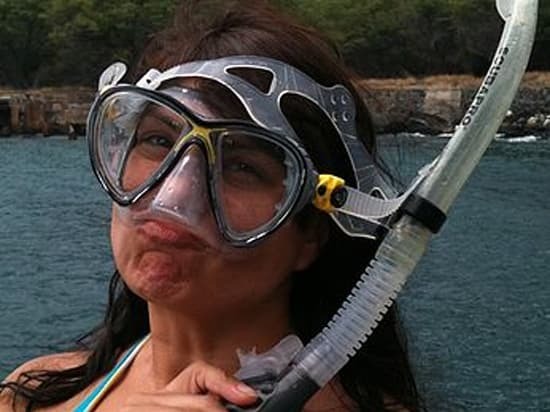 At Kohala Divers we keep our groups small and our profiles flexible. We like to get to know our divers and cater the trip to your abilities and interests. We encourage divers to slow down, relax, get neutral and let the dive unfold. Mellow breathing allows you to hear dolphin clicks as they pass overhead and Humpback whale songs surrounding you in winter. A slow pace brings your awareness to the hidden, tiny critters while not scaring away the fish and larger turtles, sharks and rays. The feeling above and below the water is never rushed and always fun! Rebekah's favorite dive site is Black Point Caves because it’s an octopus heaven! 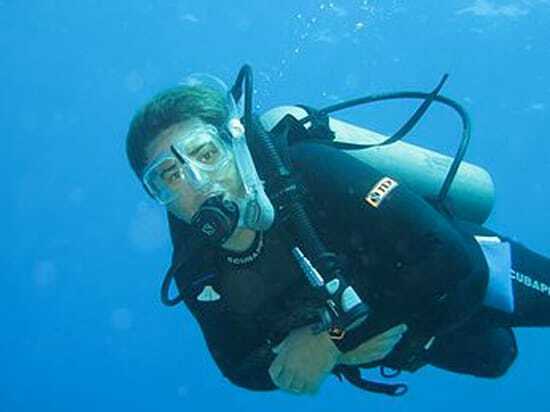 Greg fell in love with the ocean when he got his SCUBA certification on his 12th birthday. 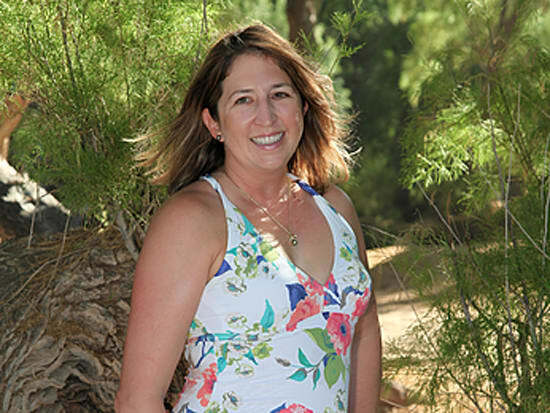 Tina has been in the water as a swimmer, instructor, competitor, and certified swimming instructor.